歌姫爆宴10 An IDoL is ＩnDisPensabLe to The Life !! 歌姫爆宴10　Ａn IDoL is ＩnＤisＰensabLe to The Life !! 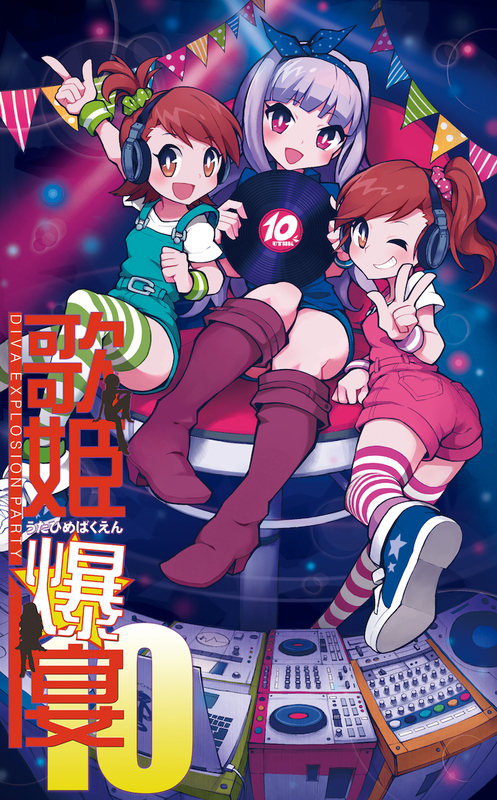 タグ: #utbk10, 10, 2015年10月10日（土）, 東京, 歌姫爆宴, 秋葉原, 秋葉原MOGRA, Ａn IDoL is ＩnＤisＰensabLe to The Life ! !